Wat is dit voor site? Wij zoeken de goedkoopste boeken op internet. Polymers for Energy Storage and Deliveryvonden we het goedkoopst op Bol.com voor €156.99. We hebben gezocht in nieuwe en tweedehands boeken. Rechtsonderaan de pagina kan je het boek direct bestellen	via Bol	.com. Polymeric materials have been and continue to be a focus of research in the development of materials for energy conversion, storage and delivery applications (fuel cells, batteries, photovoltaics, capacitors, etc.). Significant growth in this field started in the early 1990s and has continued to grow quite substantially since that time. Polymeric materials now have a prominent place in energy research. For polymers, particularly polyelectrolytes, being used in fuel cell and battery applications, the importance of chain microstructure, chain dynamics, and nanoscale morphology on the overall performance characteristics of these materials cannot be overstated. As further advancements are made in polymer chemistry, control of nanostructure and characterization, there is a necessity for organized forums that foster cross-fertilization of knowledge and ideas between experts in polymer chemistry, chemical engineering, and polymer physics. This volume is the result of such a forum. 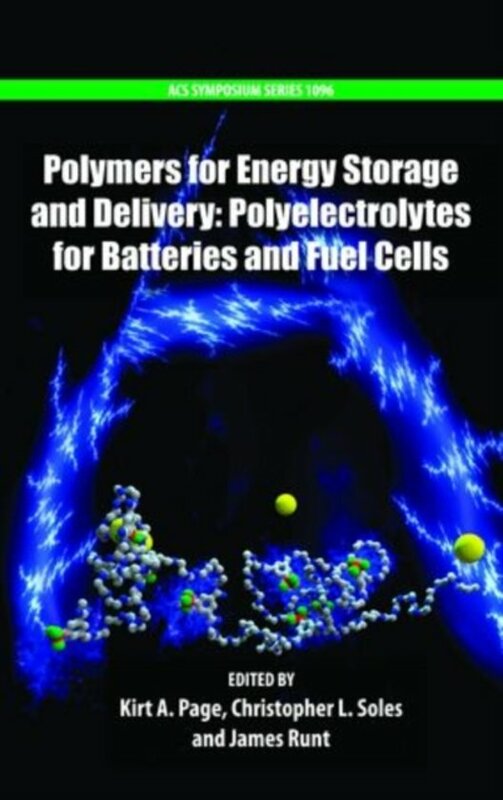 Most of the chapters in this book are based on a cross-section of the oral presentations in a symposium on Polymers for Energy Storage and Delivery held in March of 2011 as part of the 241st ACS National Meeting & Exposition (Anaheim, CA). The book contains 17 chapters presented in two parts. Part one focuses on polymers for battery applications and will cover theory and modeling, novel materials, and materials characterization. Professor Janna Maranas has provided an excellent review of the current state of understanding in polyelectrolytes as ion conductors in batteries. Part two will focus on polymers for fuel cells and will cover novel materials, transport, and materials characterization with a brief introduction into the history of polyelectrolytes for fuel cells and the classes of materials being pursued. Realizing the common role that nanostructure plays in both battery and fuel cell applications, Professor Moon Jeong Park and coworkers have also contributed a chapter demonstrating the role of nanostructured polyelectrolyte systems in energy storage and delivery. 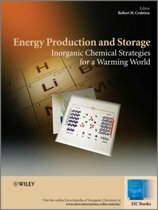 In addition, the editors are pleased to have a chapter-contributed by Professor Howard Wang and staff scientists of the NIST Center for Neutron Research-on the most state-of-art, in-situ neutron methods for studying lithium ion batteries.